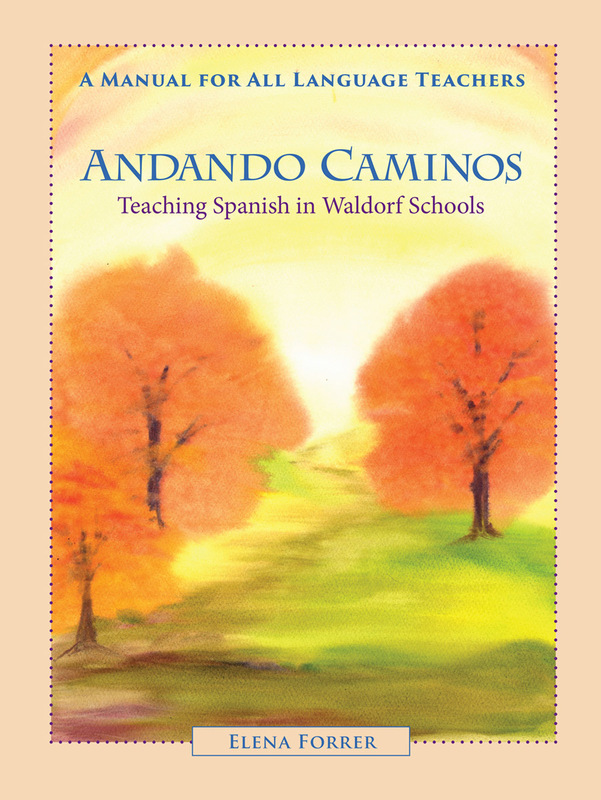 A treasure trove of resources from Hispanic culture for Steiner-Waldorf teachers of Spanish. Suitable for Classes 1 to 8. For language teachers in Steiner-Waldorf schools, it is as important to understand children at each stage of their development as it is to develop balanced and artistic language lessons. 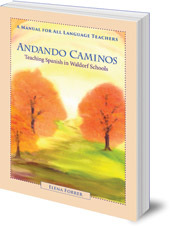 This book, designed for teachers of Spanish but including principles which could be applied to teaching any foreign language, offers support for developing lesson plans as well as encouraging teachers to discover their own artistry and gifts. The book is a treasure trove of resources from Hispanic culture, including less well-known stories and songs from specific regions such as folk tale 'El Gallo Kiriko', Nicolás Guillén's 'Los Abuelos', Mexican legends 'Los Volcanes' and a shadow play of the ballad 'Conde Olinos'. Arranged from Class 1 to Class 8, this is a comprehensive resource which has been tried and tested in the classroom. Elena Forrer was born in Spain and has worked at the San Francisco Waldorf School since 1989. She assesses Spanish language programs across the United States and is also a painting instructor for LifeWays. She lives in California.